Spending any amount of time in the Atchafalaya Swamp is an awarding experience, as the land that makes up this amazing region is unlike anything that can be experienced across the country. From the misty fog that hangs over the waterways and the sight of hundreds of birds in search of food in the early morning, to the sounds of frogs waking up at nightfall, the Atchafalaya can only be fully understood and enjoyed by immersing yourself in the environment. 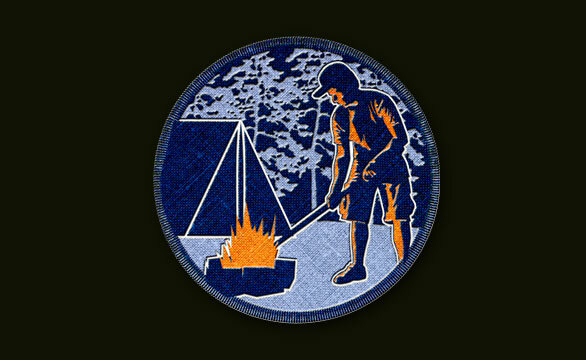 Scouts will be credited with spending time in the swamp through their participation in Swamp Base related events and spending time outdoors camping and creating new primitive campsites on public lands.